Material: To keep thieves out of your fire safe, opt for a model made of steel. The thickness of the steel (gauge) plays a significant role in the security of the safe. Check the gauge of the steel for any fire safe you're considering - the smaller the number, the thicker the steel. 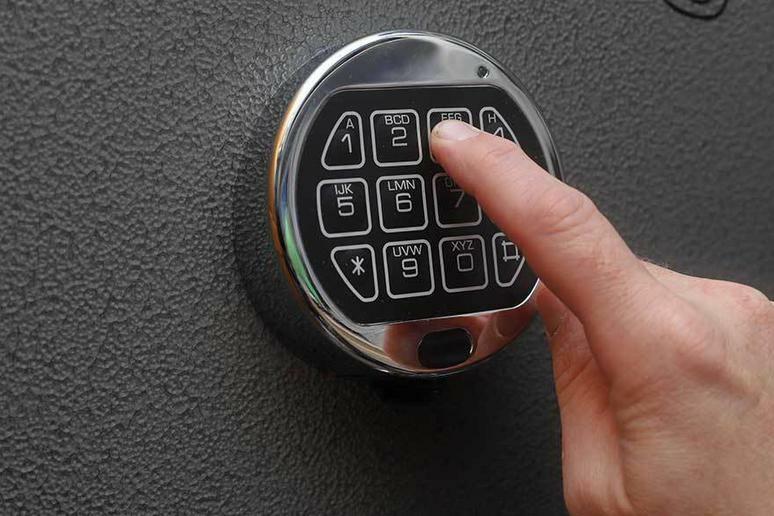 Safes with 6- or 10-gauge steel are the strongest, but 14- or 20-gauge steel can be effective if you're on a budget.